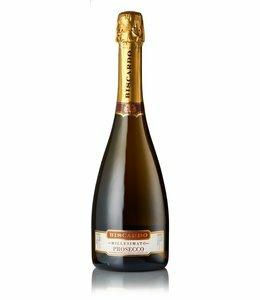 Prosecco style bubbles from Aus! 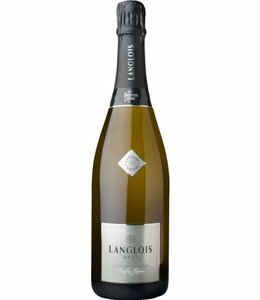 Crisp, dry and balanced bubbles. Super refreshing and thirst quenching. 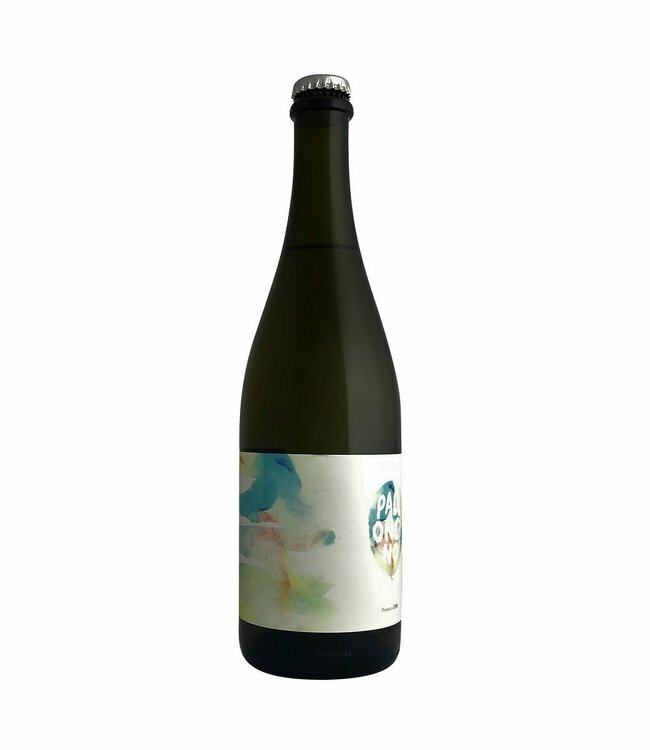 The slight off dry notes and pear drop character make this a real crowd pleaser. Until 2009 Glera was known as Prosecco, named after the Italian village. But the grape itself is actually of Slovenian origin. This grapes come from the Murray Darling region which shares similar practices and properties to that of northern Italy. Vine training, high density and allowing the vine to flourish with uniformed & abundant sunlight intersection improves optimal photosynthesis allowing Mediterranean varietals to truly thrive. Alongside deep sandy loam soils, the vines are irrigated from fresh and pure waters of the Murray River destined to retain freshness and a clean expression of the Glera varietal. 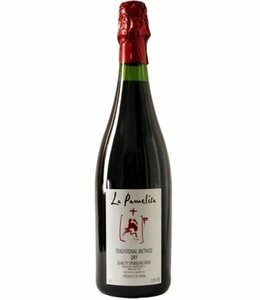 Harvested early at 9 baume to retain acidity, wild fermented in tank, racked and carbonated using the Charmant method.